Home » News » News » Spring Forward! 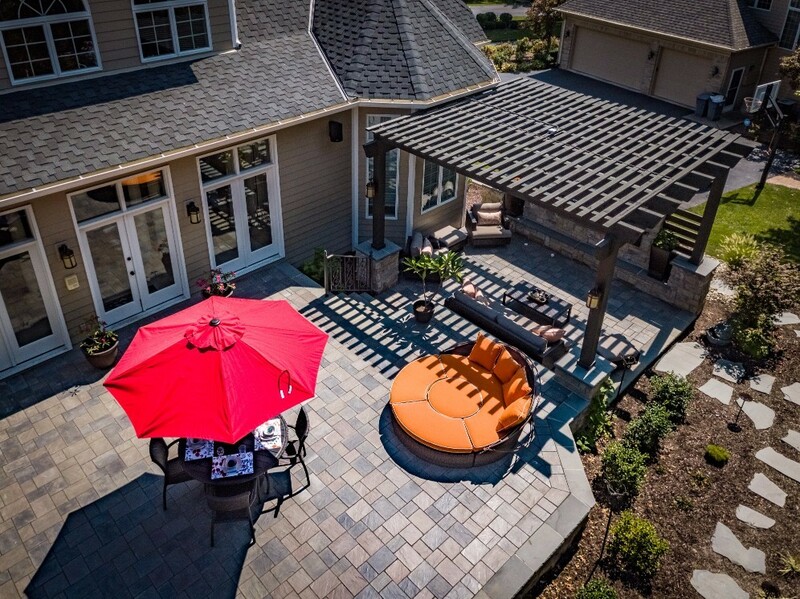 Timberline Landscapes are your area experts in Outdoor Living. We are a full service, family owned, Design/Build landscape contractor servicing the St. Louis metro area. 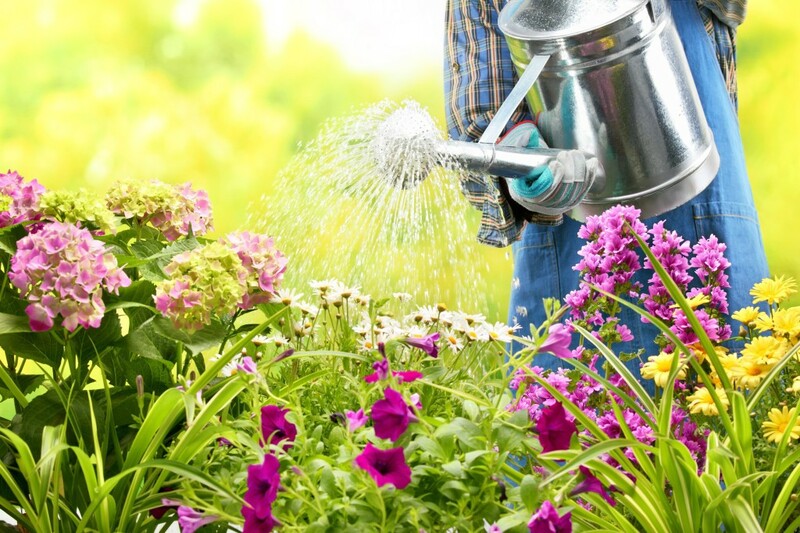 We offer the finest in St. Louis landscaping with a focus on creativity & customer service. Plan early and beat the rush! 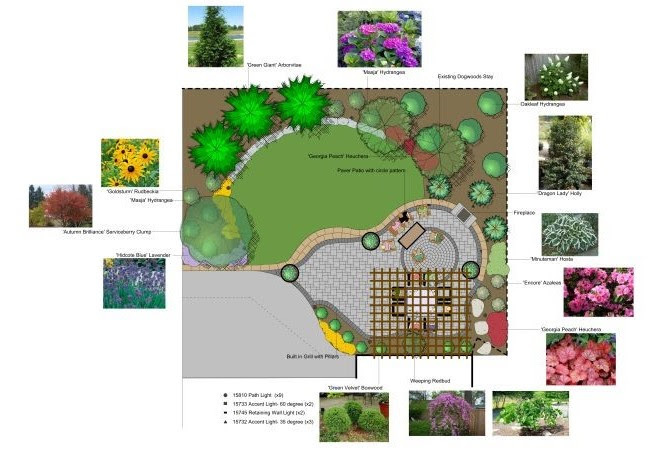 Give us a call at 314-646-0203 or visit timberlinelandscapes.com. Exterior lighting is the perfect way to add beauty, curb appeal and safety to home gardens, walkways, entrance areas and outdoor spaces. Lighting allows you to showcase your gardens, water features, fire pits and outdoor living spaces both day and night. 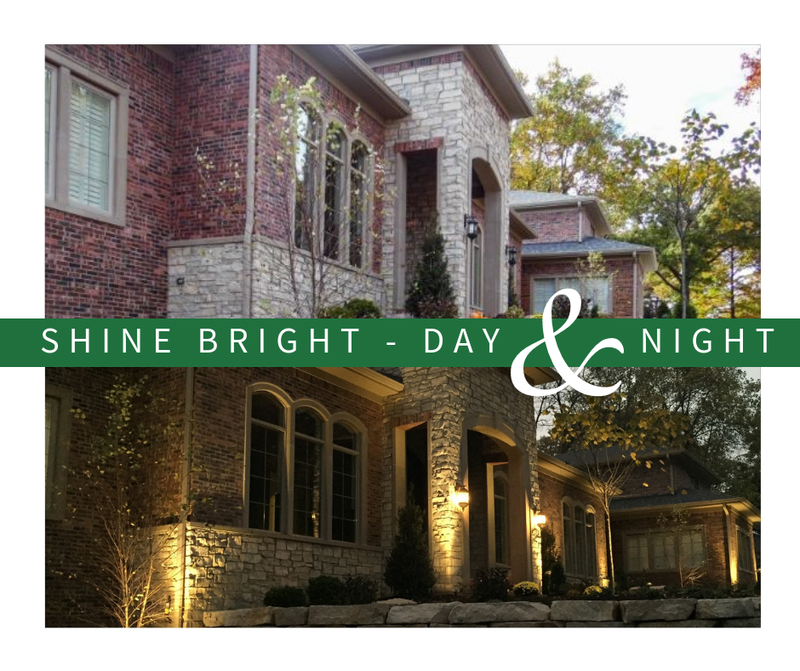 Timberline Landscapes will help develop the perfect custom lighting design for your space, provide professional installation and be there every step of the way. Contact us today! Yes, it’s that time again. Don’t forget to change your clocks. Daylight saving time begins on Sunday, March 10th – just in time for Spring. 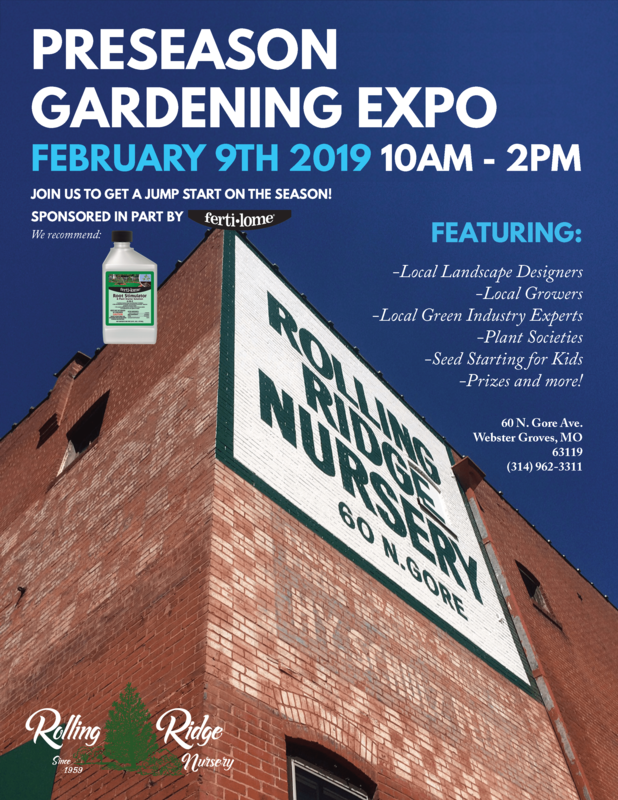 Our design team is anxious to answer any questions you may have about lighting, spring planting or your next big project. 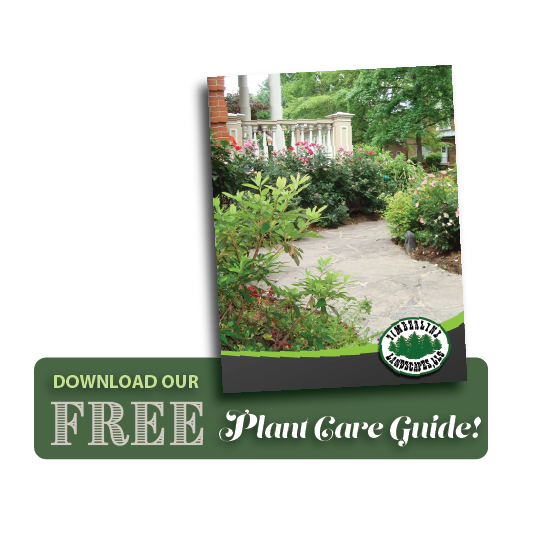 Let Timberline Landscapes bring your landscaping dreams to life. The first task is to re-edge the borders of the beds. This looks good and helps define the division between landscape and lawn. Then spend time cleaning out all the leftover leaves from last Fall. 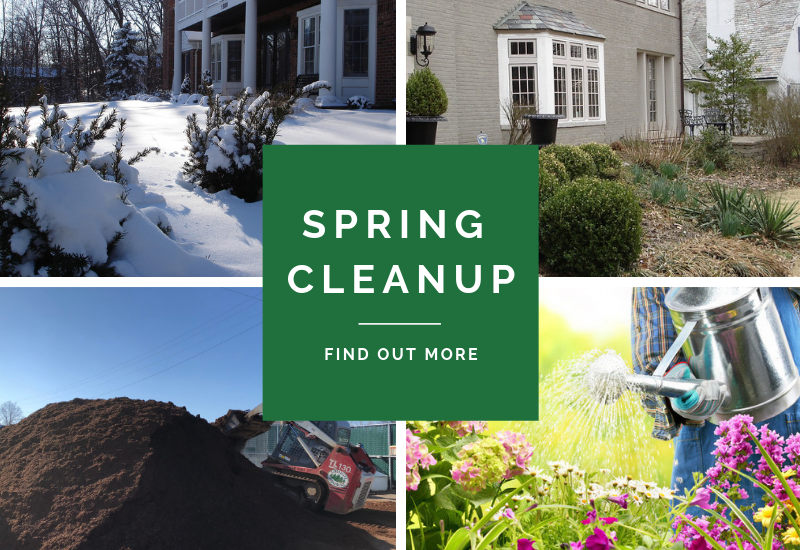 Make sure any other unwanted debris is also cleaned out of the beds, such as pine cones, needles, sticks, acorns, weeds and rotted mulch.